How To Choose A Cost-effective Tablet Charging Trolley? With economic development and social progress, smart classrooms and smart classrooms are no longer pilot projects, but become the standard of many schools. Then, in the context of the rapid development of smart classrooms and smart classrooms, he cannot do anything important. The backbone of the tablet - Tablet Charging Cart. 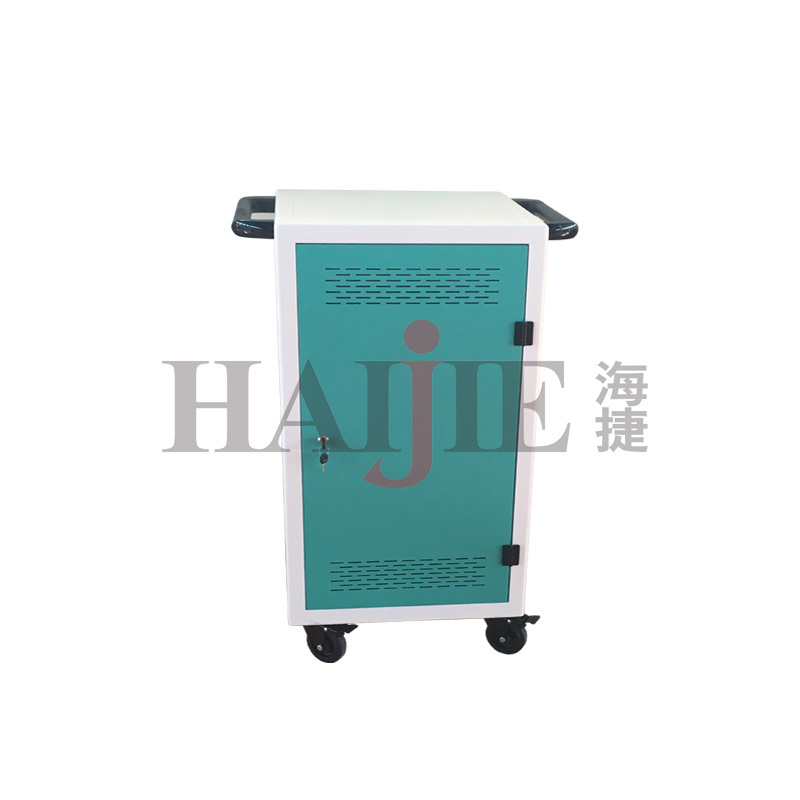 Previous What Is The Reason For The Popularity Of Haijie Tablet Charging Cart?